as soon as I saw the scan I wanted to vector this! I like it a lot! Keep it up the great job! OMG! KAMUI! Double the hotness! I like their outfits also. nice color combination on this one. SUPER CUTE! omgoodness this is the most perfect vector! loving the smooth texture n details! 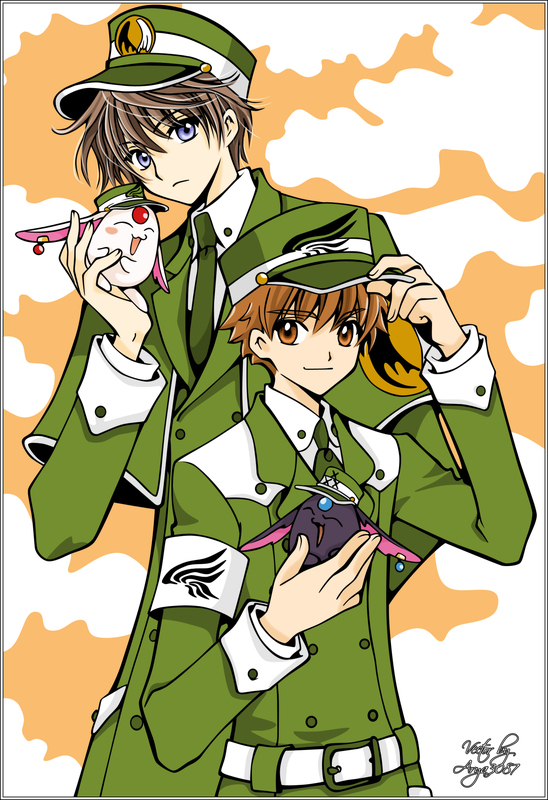 Kamui and Syaoran look good together. Hopefully Syaoran will have a happier ending for himself than Kamui.